Call us or email us anytime, we’d love to hear from you! I am a Personal trainer that provides you with the support, understanding and technical skills to help you reach your goals. 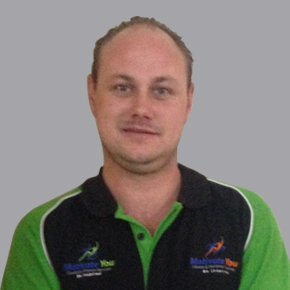 I specialise in 1-1, group and Corporate fitness. I am believer that training should be geared to each individuals body- type and lifestyle. Call Motivate You NOW to achieve guaranteed results. Area Serviced- Eastern suburbs, Chatswood, Northern Beaches and Inner West. Copyright © 2015 - The Art Valley - All Rights Reserved.